As part of the next-gen, digital push for all companies, the existence of an active online “community” presents itself as a competitive differentiator. 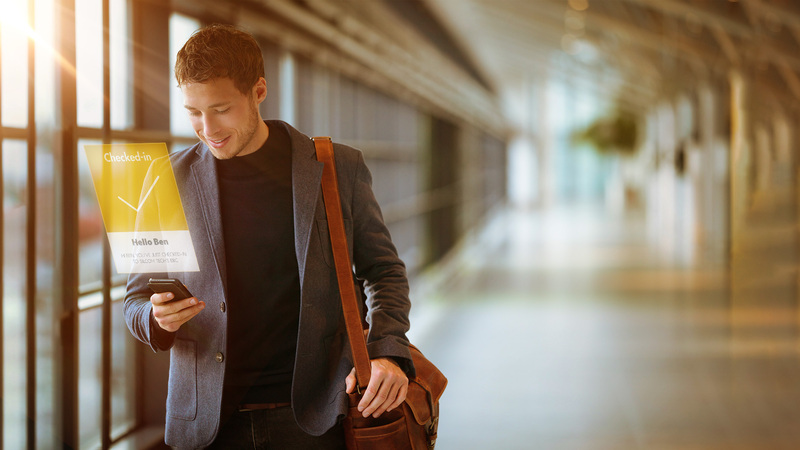 Today, the customer experience needs to support on-demand and on-the-go scenarios. Nowhere is this more evident than in the world of startups. Young companies tend to be very lean. At this early stage, they are using their funding for not only marketing and customer acquisition, but also to grow their teams. Startup life means people need to stay connected, even while on-the-go. This often leads to wacky work schedules, fast-paced workflows, and jumping from meeting to meeting internally and externally. This is the stage where startups are trying to grow as fast as possible to prove their worth. So when venture capital and investment companies think about supporting this style of client, these investors will want to provide a model for engagement that’s accessible essentially anytime, anywhere. Taking the current state of the industry into account, it’s easy to see why CX (customer experience) matters so much in the venture capital and investor space. Companies that focus on and invest more resources into the improvement of customer experience tend to see better revenue growth, and much higher profits. The practice of VCs using digital communities to enhance and expand the overall customer and partner experience is already gaining traction, and will continue to do so. According to the Economist Intelligence Unit, companies prioritizing CX see revenue growth at a rate of 59% versus 40% for companies who don’t. These companies also see higher profits (64% versus 47%). The nature of startups and the venture capital industry calls for a white-glove customer experience. Customers, companies, and investors involved with VCs tend to be high-touch, high-value clients. It’s safe to say VCs have basically nailed the customer experience leading up to the deal. Venture capital activity reached its highest level since the turn of the millennium in 2017, with a total investment of $84.2 billion last year. It pays for VCs to invest in their investment, and community is a great way for them to do so. VCs treat startup founders very attentively. They wine them. They dine them. They present in-depth analysis of company offerings. It’s a very well managed process. But once ink hits the paper and the deal enters one of the five stages (start-up, seed, growth, late, and buyouts/recapitalizations), VCs are beginning to see more value in nurturing the relationship beyond the normal post-deal touch-points and incorporating other value-added benefits that point back to a good customer experience program. Many VCs are adopting community models as a vehicle for attracting top talent pre-deal by “investing in their investment” post-deal. That’s putting positive focus right back on the startup, their teams, and their efforts. 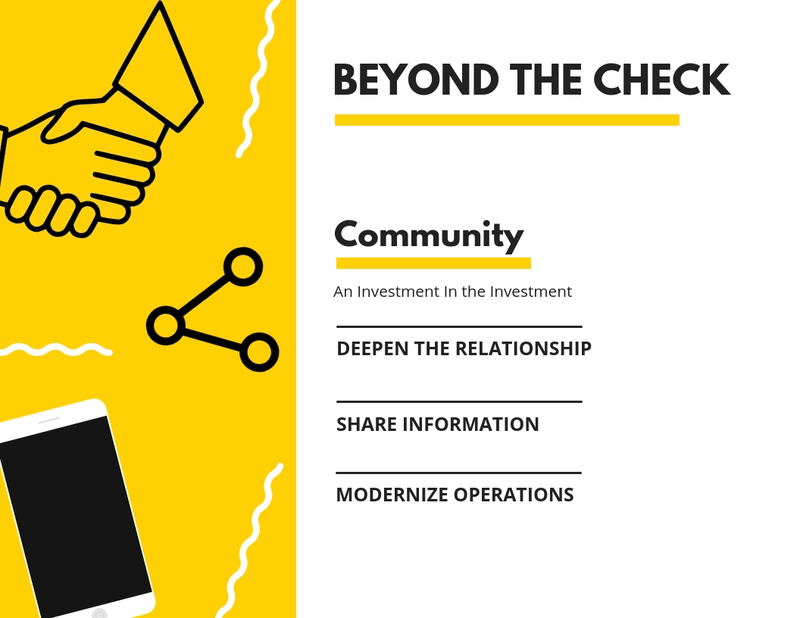 Building a community or network where people can connect with one another — sharing best practices and experiences — enables the primary firm to scale their value. That value extends well beyond the capability of partners and direct collaborators. Deepening Relationships. Involvement of stakeholders strengthens relevant relationships when communications can be improved and voiced horizontally across the community. Forbes Trends reveal communities contribute to enhanced satisfaction where progress updates, results, and strategy become a part of the external communications. Sharing Information. Immediate and reliable information sharing encourages a community mindset — led by new roles — that support a community model where resources, best practices, education and performance trends are shared across an entire portfolio as opposed to being siloed on a per-business basis. Modernizing Operations. The notion of communities isn’t new. Intranets, wikis, and forums all have supported communities in the past. But businesses know those processes are becoming stagnant. And when it comes to the the type of clientele VCs are working with — tech savvy and innovative — it’s important to incorporate a similar sensibility by using the smartest, most advanced tools available. Particularly, the emergence of mobile communities can offer quite a few benefits such as personalization, contextual content, location-based awareness, and real-time communications. VCs should mirror the top initiatives that successful startups have focused on and incorporated into their operations. The worldwide digital transformations market is expected to reach $1.7 trillion by 2019, as predicted by IDC. To be successful, companies must have clear, streamlined communications that keep up with all facets of the workcycle. This means the tools and processes must be persistent and keep up with the active and on-the-go lifestyles of customers and employees alike. The slow decline of PC and desktop-friendly intranets or conventional wikis has given birth to the mobile first movement. Corporate intranets don’t work as well as they used to and have fewer successes all-around where they do exist. They tend to be poorly built, hinder productivity, and have severe mismanagement issues, including lax security and untimely communications. Essentially, they are not beneficial or convenient to the modern worker. People today are always on the move, working from just about anywhere; even outside their office and at odd times. In the digital community space, the tools and processes that VCs adopt are only as good as the infrastructure, networks and solutions they’re built upon. The primary goal is to create a frictionless environment with a customer-focused mentality. As more VCs and organizations adopt a community mindset for their “portfolio” and workflows — effective, perpetual engagement will be what contributes to success. 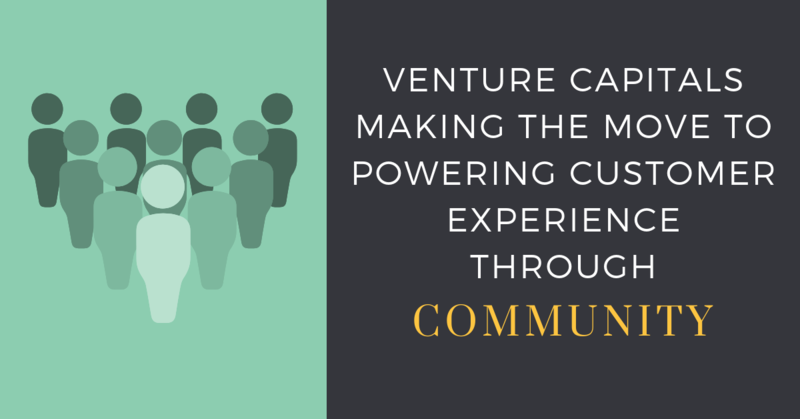 The community manager, quality content, and immersive approach to digital communication is what will truly set VCs apart from one another by unifying the customer, partner, employee and other stakeholders with the parent/or investing organization. If you found this helpful and want more CMX goodness in your inbox each week, just subscribe to our newsletter!